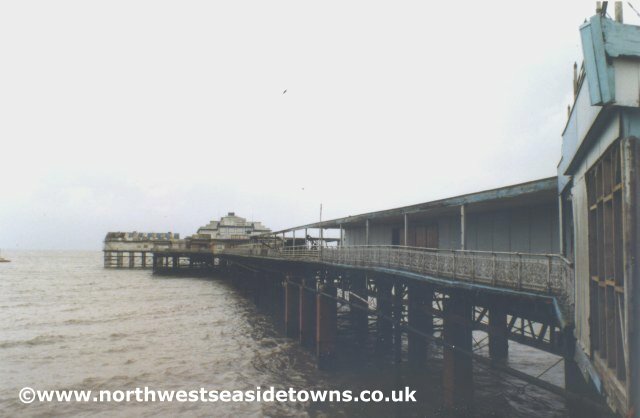 Here are some pictures I took in 1984 showing the closed down Central Pier at Morecambe. . It was a very dull and rainy day around the spring bank holiday. Last edited by mrjimlowe on 24 Jul 2009, 21:32, edited 3 times in total. Thanks for the pictures. I didn't know Morecambe used to have a pier, although I suppose it's not suprising. Morecambe must be a shadow of its former self, but you can still have a decent half day there. They've got a fun fair next to the Dome for the summer and I like the retro ice cream van. The woman who runs it seems friendly. Hopefully something can be done with the Frontierland site, as it seems to have been derelict for quite a time. Might check out Morecambe's fortune teller when I'm back in Lancaster after the summer. I've been wanting to visit a fortune teller after getting into Derren Brown. I don't want to spend more than a tenner though so I'll need to check out prices. I've been looking into some recently and was surprised at how much they cost, although having never been to one I don't know what you get for your money. There was a piece in this week's Guardian about UK holidays, which also mentioned the Midland Hotel as being a good place to visit. There were actually 2 piers at Morecambe. One was the Central pier (1869-1992) and the other the west end pier (1896-1978). So my 1984 picture will actually be the Central Pier. 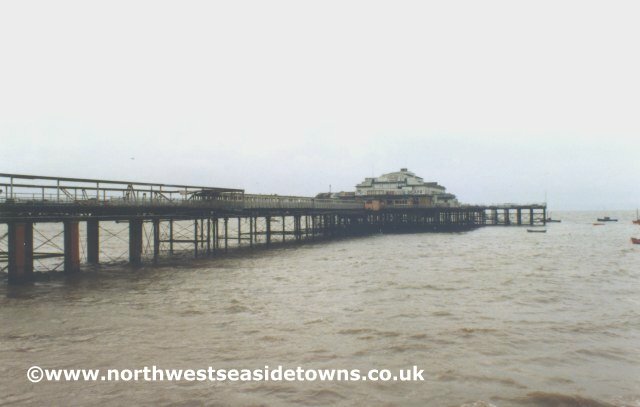 There was a website comprehensively listed all UK piers past and present but it seems to have disappeared.